Krasinski and Blunt sat down with Entertainment Weekly early November and discussed the development of the sequel, with Krasinski saying he originally had no interest in working on the sequel until he had an idea and fell down a rabbit hole of creativity. Now, speaking with Business Insider, Krasinski says he’s more excited than ever to be working on the film. RELATED: A Quiet Place Sequel on the Way from Paramount! 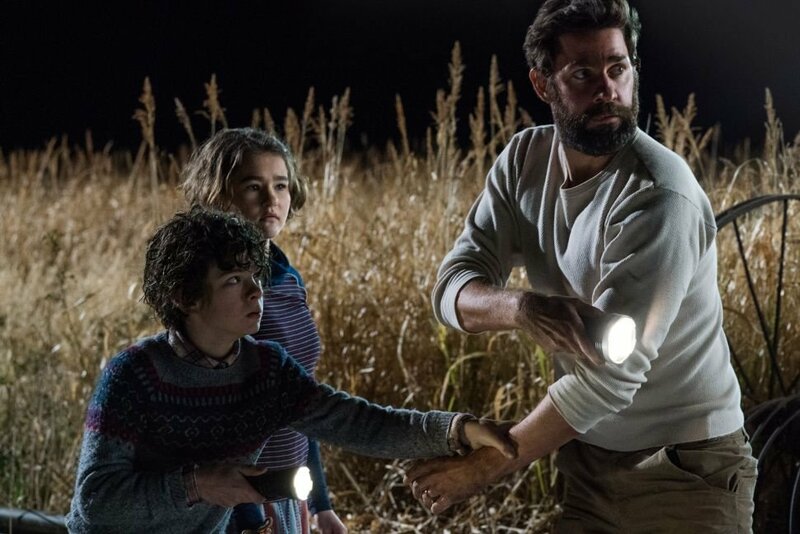 From Paramount Pictures, A Quiet Place opened in theaters on April 6, 2018, and grossed over $334 million worldwide on a $17 million dollar budget. The film was directed by John Krasinski, who starred opposite his real-life wife Emily Blunt. Noah Jupe (Suburbicon, Wonder) and Millicent Simmonds (Wonderstruck) round out the cast.